Ride this wave of flavor, and try not to drown in the crushingly delicious blend of sweet blueberries and sour lemonade! 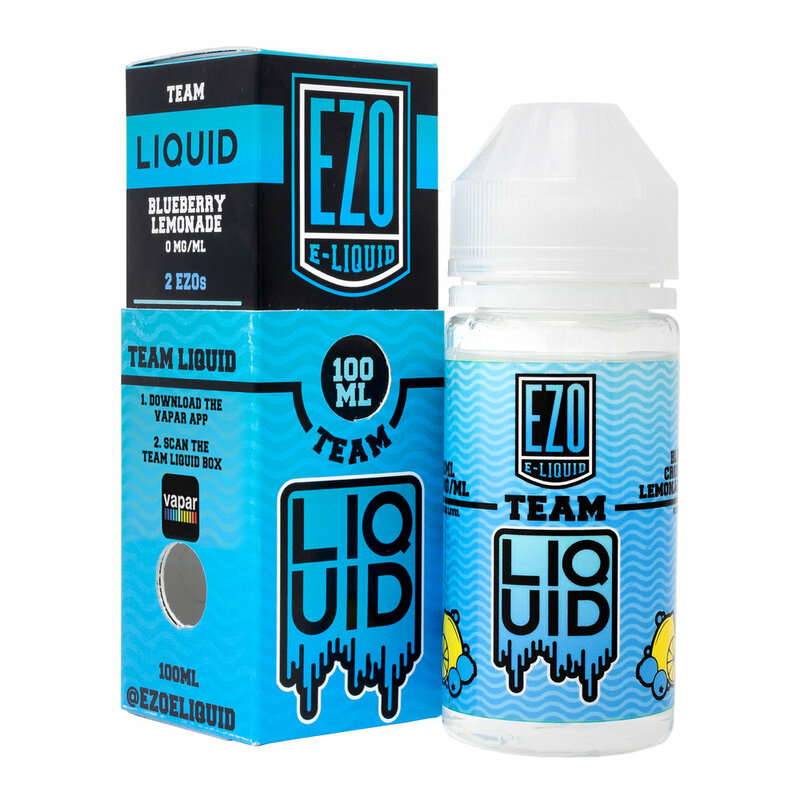 This surging blend of pineapple, kiwi, and berries is an electrifying punch of vapor and flavor! Shocking, isn't it?